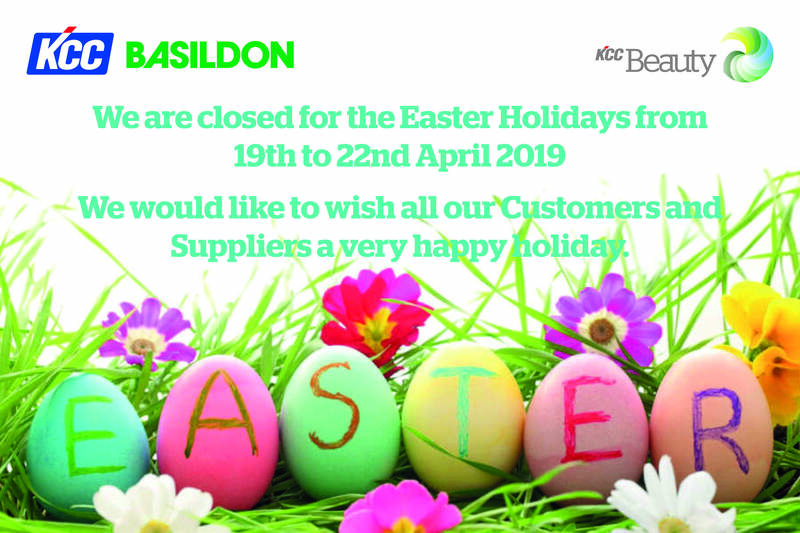 At this time in 1981, Basildon Chemicals began manufacture of its wide range of Food and Kosher grade antifoams as well as initial work began on producing our antifoams to Pharmaceutical standards. In 1989, Basildon ventured into manufacturing its variety of high tech emulsions and functional materials for the Personal Care industry. These three sectors went on to become a strong focus for the company, and in 2012 these sectors made up over 50% of production output.